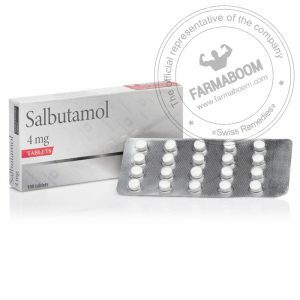 Salbutamol is called a bronchodilator medicine because it dilates (widens) your airways. It works by opening up the air passages in your lungs so that air can flow into your lungs more freely. This helps to relieve symptoms of asthma and chronic obstructive pulmonary disease (COPD) such as coughing, wheezing and feeling breathless. 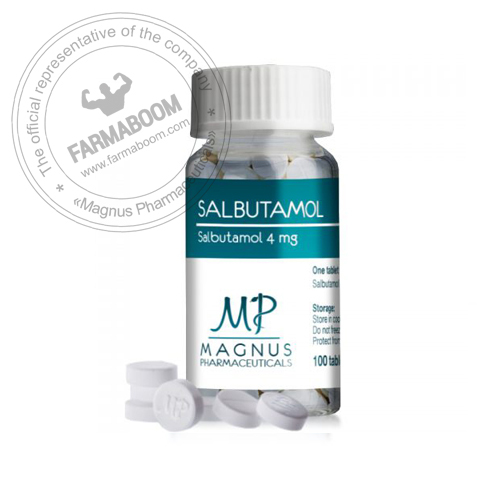 It starts to work within a few minutes and the effect will last between 3-5 hours.